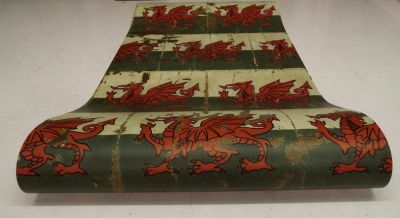 Designed and printed in the UK, a non woven, high quality, wallpaper with Welsh flags in a distressed graffiti/warehouse style. 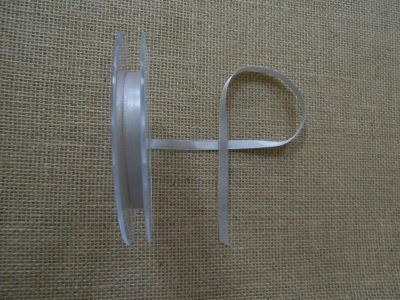 Double faced satin ribbon perfect for dressmaking, weddings and gift wrap. Available in a range of colours. 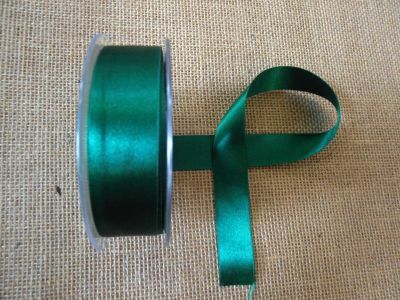 Lovely double facedsatin ribbon perfect for dressmaking, weddings and gift wrap. Available in a range of colours.